Route traffic and charter cruises in Helsinki, from VIP cruises for ten persons to parties and transportation for over 200 passengers - all year round! Vuokraa oma laiva ja järjestä ikimuistoinen tilaisuus saaristossa - nyt myös talvella! 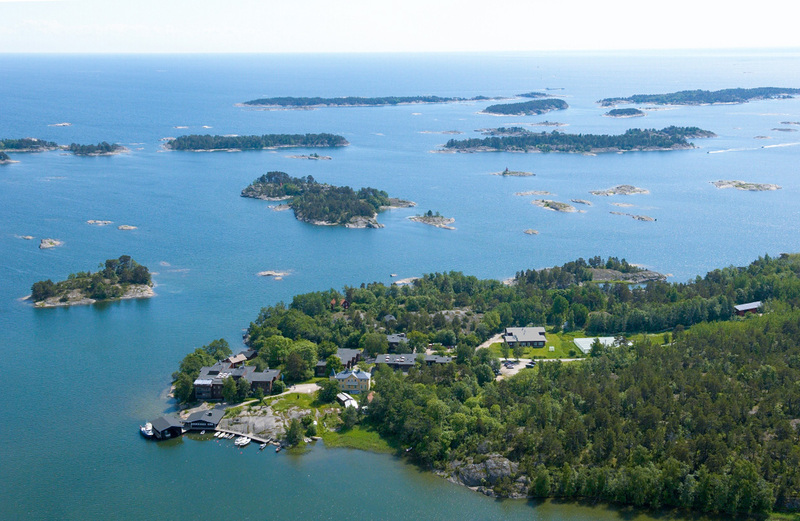 Rent your own boat and organize an unforgettable event in the Helsinki archipelago! You can either organize you cruise partly by yourself or book an all inclusive package and let us take care of everything. We have several different menu options – all with a taste guarantee! Customers can bring their own alcoholic beverages to some of our boats, some have their own bar. We also do affordable person transports! We operate sightseeing and routed traffic in the capital region from three main ports: the Market Square, Hakaniemi and Vuosaari. Our main routes are the Korkeasaari Zoo route from the Market Square and Hakaniemi and the Eastern Archipelago route with stops on the Vartiosaari, Satamasaari and Leikosaari islands, ending in beautiful Vuosaari and going though the Degerö channel. Suomen Saaristokuljetus is a provider of routed traffic and chartered cruises in the Helsinki archipelago from small VIP charters to parties and transport for up to 200 people. 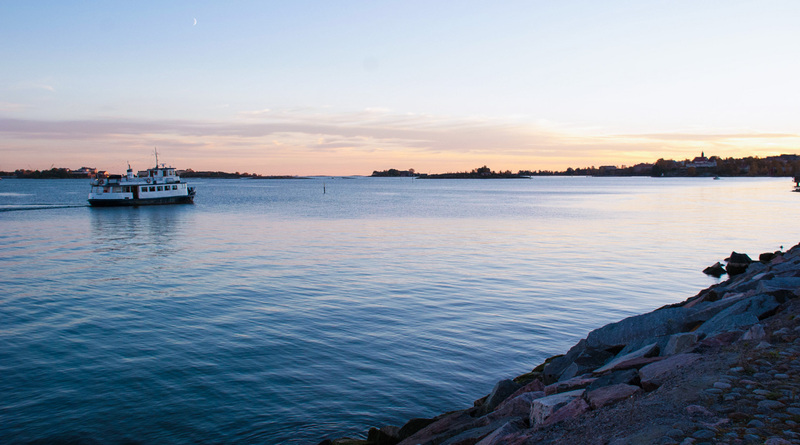 Take a boat from the Market Square or Hakaniemi to the Korkeasaari Zoo, cruise the beautiful Eastern Helsinki Archipelago or rent you own boat for an unforgettable tailored cruise! We had the pleasure of serving 120 000 happy customers during the 2016 season. Suomen Saaristokuljetus operates two lines to the Korkeasaari Zoo. You can hop on from the Market Square or Hakaniemi and return to either. Come spend a wonderful day spotting tigers, lions and dangerous snakes! Boat charters are possible with either full service packages or packages where you can orginize parts of the event yourself. All of our fleet is available for charter. The number of charter guests can vary from a small intimate events for ten people or less to big coctail events for up to 175 people. Sit-down dinners can be arranged for approximately 70 people. 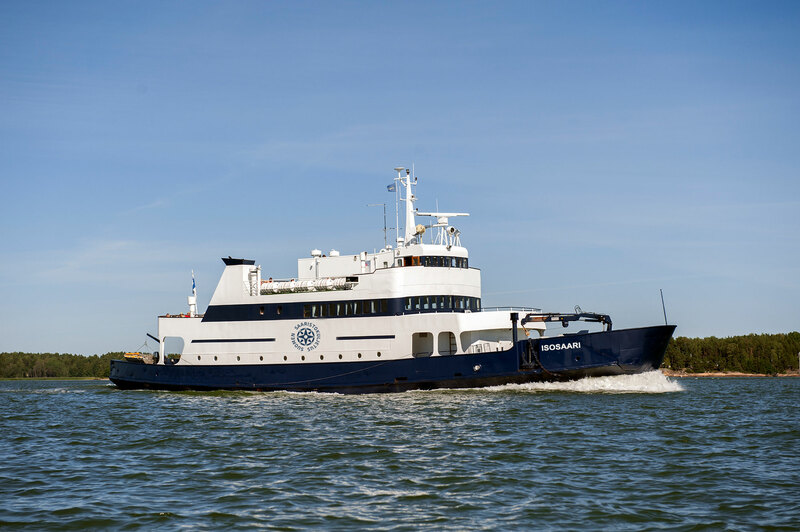 Suomen Saaristokuljetus Oy operates the most gorgeous archipelago route in the Helsinki archipelago, from Hakaniemi and Vuosaari, all through the beginning of June to the end of August. 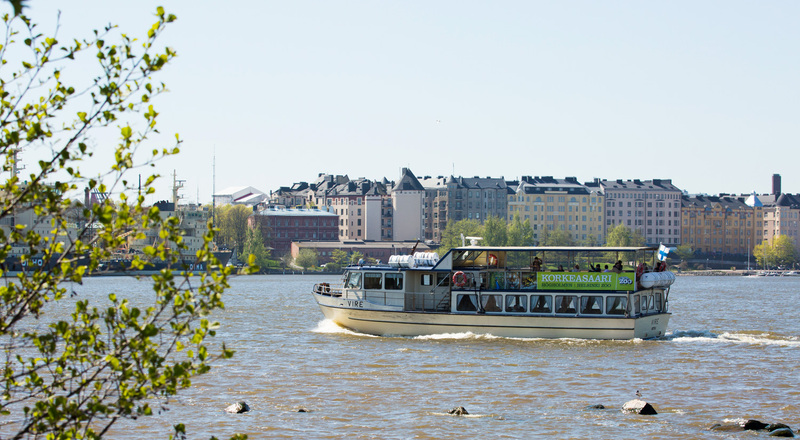 The Eastern Archipelago route is the only mainland to mainland water route in all of Helsinki and will give you a gorgeous view of the everyday life in the Helsinki Archipelago. The duration of the cruise is 1 hour 45 minutes. You will get to see parts of the archipelago non accessible to all other routed or sightseeing water traffic in Helsinki. The route includes going through the Degerö channel.